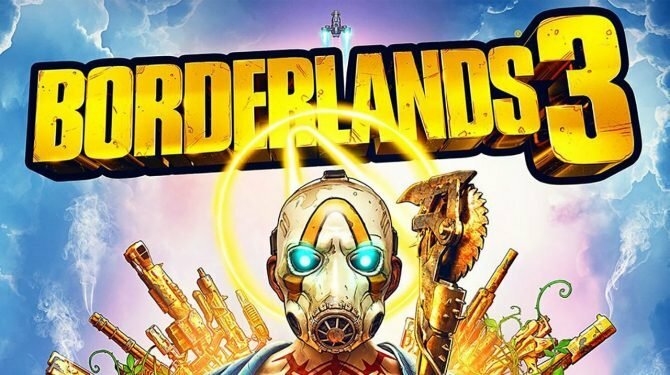 Following a media echo chamber alleging that Microsoft acquired the exclusive marketing rights for a bunch of games, Randy Pitchford calls his own title out. 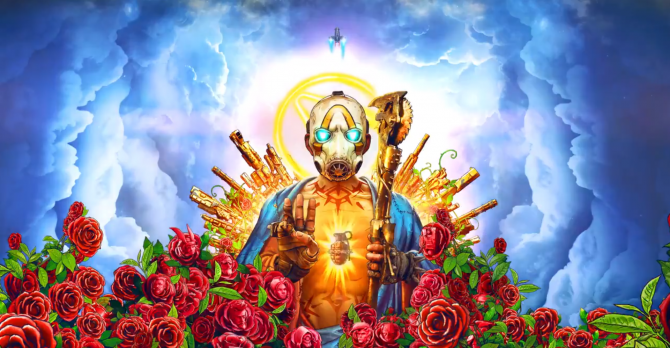 A while ago, a rumor sprang up on Rectify Gaming alleging, via the usual anonymous sources, that Microsoft was awarded exclusive marketing rights for Borderlands 3. Gearbox’s thinly-veiled upcoming game was named among many others, including a new Splinter Cell, CD Projekt Red’s Cyberpunk 2077, BioWare’s Anthem, this year’s new Battlefield game, and even Elder Scrolls IV. The rumor was subsequently bounced around by several other sites, facilitating its popularization, as it often happens to this kind of things. 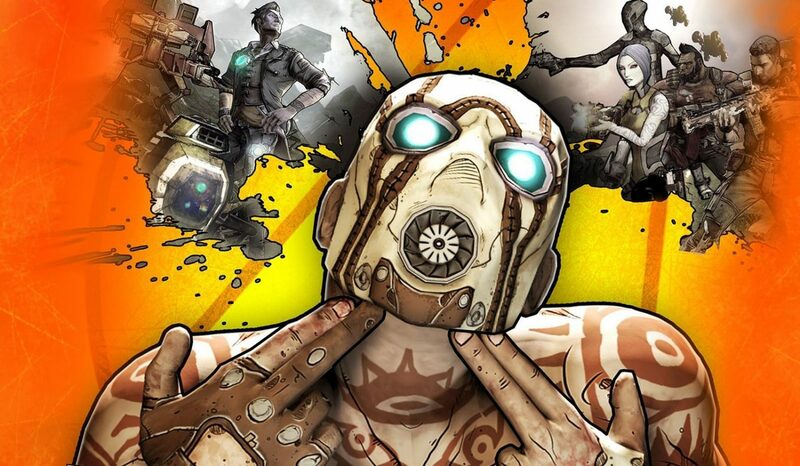 Recently, Gearbox Software CEO Randy Pitchford took to Twitter to deny the rumor, at least for what concerns his own game (the title of which has not been officially confirmed yet). Where are you getting that? 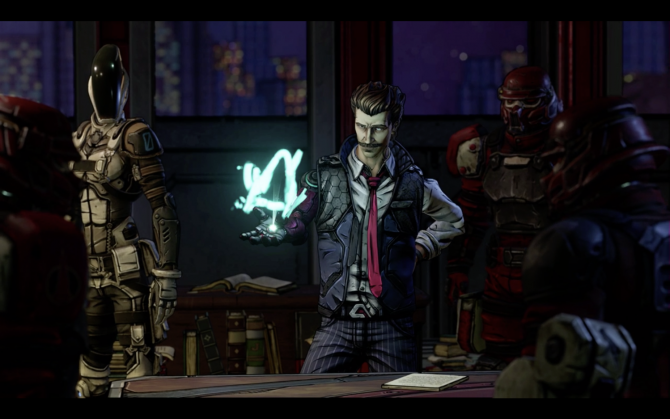 Gearbox signed no such thing with Microsoft. How are these things becoming propagated as fact when there is zero basis in reality? Pitchford also had words of fire for the media outlets that contributed to propagate the rumor. Take-Two has been teasing for a while the reveal of a “highly anticipated new title from one of 2K’s biggest franchises”, so we might hear about the game soon enough. 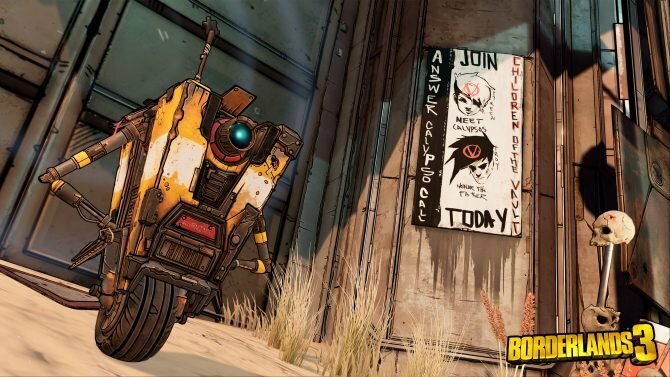 Randy Pitchford takes to Twitter to explain exactly why Borderlands 3 is coming to Epic Games Store before Steam.